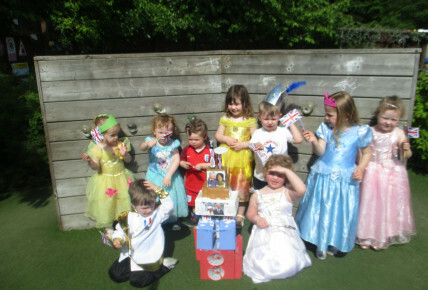 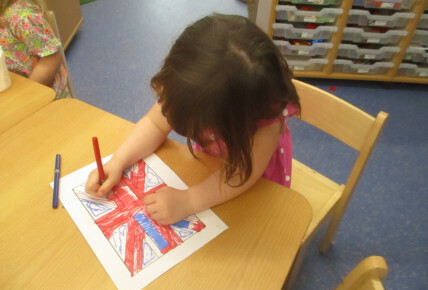 The children at Busy Bees Beverley today dressed as prince and princesses or in red white and blue to mark the celebration of this week’s royal wedding. 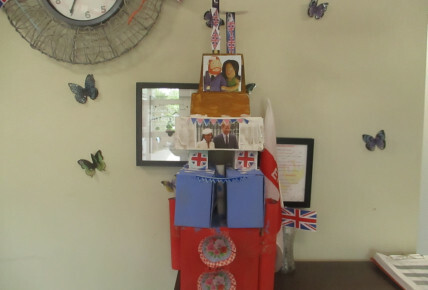 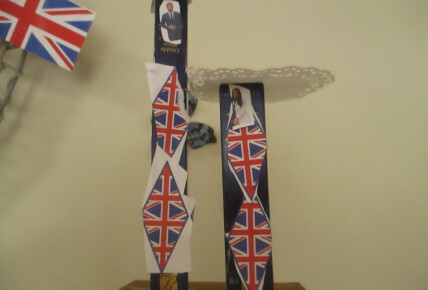 The children made their own wedding cake from junk modelling and even added their own created bride and groom. 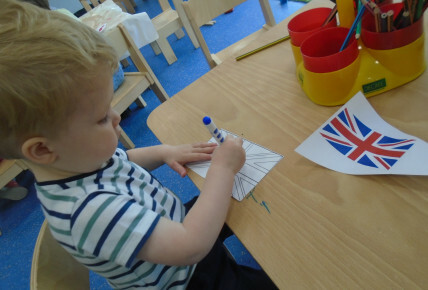 The children had finger sandwiches and Cream scones for their tea to mark the occasion. 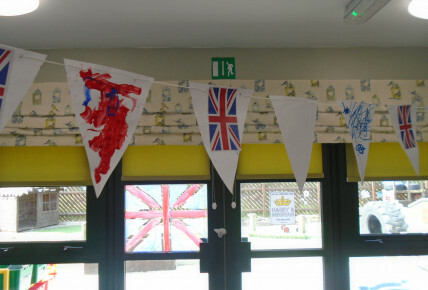 All the staff and children at Busy Bees Beverley would like to wish Harry and Meghan a very happy wedding day.